Relieve pain: It can ease sore or tense muscles, joint pain and rheumatism, sprains, backache, and lumbago. Simply massage lavender oil onto the affected area. 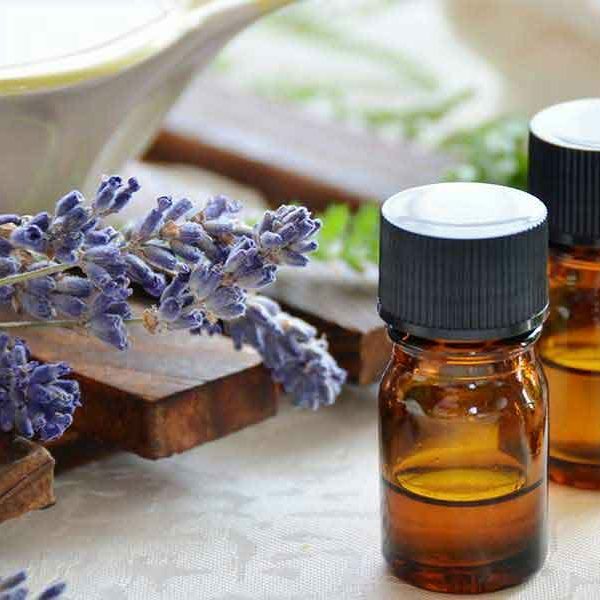 Lavender oil may also help lessen pain following needle insertion. 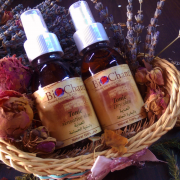 Treat various skin disorders like acne, psoriasis, eczema, and wrinkles. 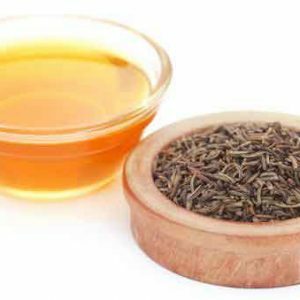 It also helps form scar tissues, which may be essential in healing wounds, cuts, and burns. 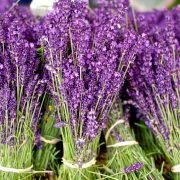 Lavender can also help soothe insect bites and itchy skin. 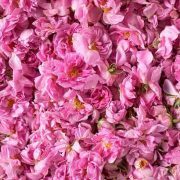 According to Texas-based dermatologist Dr. Naila Malik, it's a natural anti-inflammatory, so it helps reduce itching, swelling, and redness. Keep your hair healthy: It helps kill lice, lice eggs, and nits. The Natural Medicines Comprehensive Database (NMCB) says that lavender is possibly effective for treating alopecia areata (hair loss), boosting hair growth by up to 44 percent after just seven months of treatment. 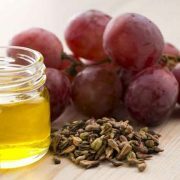 Improve your digestion: This oil helps stimulate the mobility of your intestine and stimulates the production of bile and gastric juices, which may help treat stomach pain, indigestion, flatulence, colic, vomiting, and diarrhea. 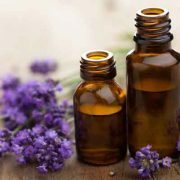 Relieve respiratory disorders: Lavender oil can help alleviate respiratory problems like colds and flu, throat infections, cough, asthma, whooping cough, sinus congestion, bronchitis, tonsillitis, and laryngitis. It can be applied on your neck, chest, or back, or inhaled via steam inhalation or through a vaporizer. 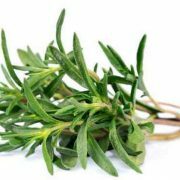 Stimulates urine production, which helps restore hormonal balance, prevent cystitis (inflammation of the urinary bladder), and relieve cramps and other urinary disorders. Improve your blood circulation: It helps lower elevated blood pressure levels, and can be used for hypertension. Added to your bath or shower to relieve aching muscles and stress. 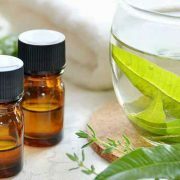 Massaged on your skin as a relief for muscle or joint pain, as well as for skin conditions like burns, acne, and wounds. Make sure to dilute it with a carrier oil. Inhaled or vaporized: You can use an oil burner or add a few drops to a bowl of hot water, and then breathe in the steam. Added to your hand or foot soak. Add a drop to a bowl of warm water before soaking your hands or feet. Used as a compress by soaking a towel in a bowl of water infused with a few drops of lavender oil. Apply this to sprains or muscle injuries. 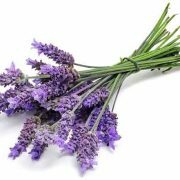 Lavender has been used for restlessness, insomnia, anxiety, diabetes, GI distress, discomfort following childbirth, cancer, as an insect repellant, and as a food flavoring agent. 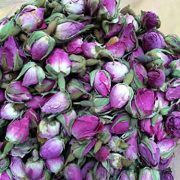 Aromatherapy for a bath: 6 drops (120 mg) added to 20 L of bath water or 20 to 100 g of the dried herb in 20 L of bath water. 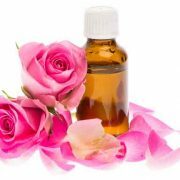 Inhalational aromatherapy: 2 to 4 drops in 2 to 3 cups (480 to 720 mL) of boiling water or used in an aromatic diffuser and inhaled. Massage: 1 to 4 drops/Tbsp (15 mL) of base or carrier oil may be used or it may be mixed with other oils.Tea: 1 to 2 tsp (5 to 10 mL) of lavender per cup (240 mL) of water. Oil for ingestion: 1 to 4 drops (20 to 80 mg), often given on a sugar cube. Some people may develop an allergic reaction to lavender oil. 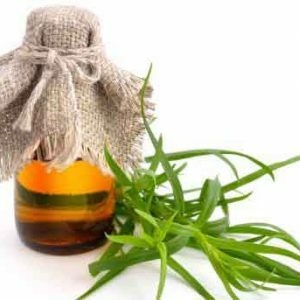 There are also instances when people experience side effects such as headaches, nausea, vomiting, and chills after inhaling or applying the oil topically. 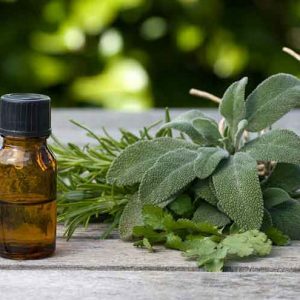 I advise pregnant women and nursing moms to avoid using this oil, as the safety of lavender oil for these conditions hasn't been identified. 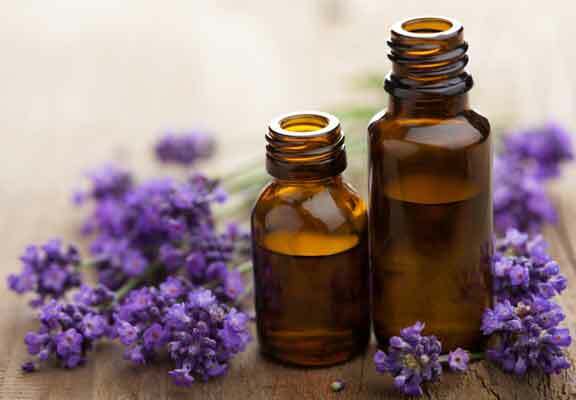 they warn against using lavender oil when taking medications like barbiturates, benzodiazepines, and chloral hydrate, as it may increase their sedative effects and cause extreme drowsiness and sleepiness. 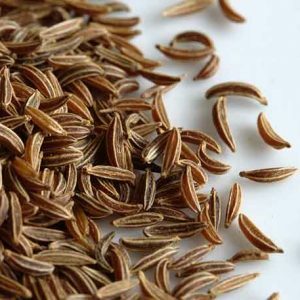 Caraway natural oil obtained by distillation and having the characteristic odour of the plant and coconcentrated hydrophobic liquid containing volatile aroma compounds. 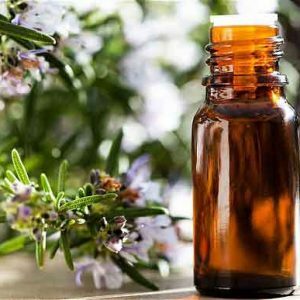 Rosemary natural oil obtained by distillation and having the characteristic odour of the plant and coconcentrated hydrophobic liquid containing volatile aroma compounds. 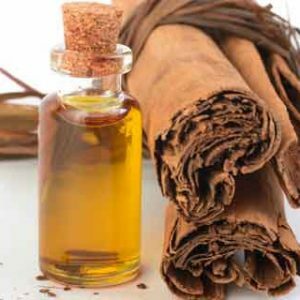 Cinnamon natural oil obtained by distillation and having the characteristic odour of the plant and coconcentrated hydrophobic liquid containing volatile aroma compounds. Melissa natural oil obtained by distillation and having the characteristic odour of the plant and coconcentrated hydrophobic liquid containing volatile aroma compounds. 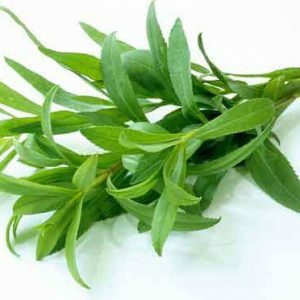 Tarragon natural oil obtained by distillation and having the characteristic odour of the plant and coconcentrated hydrophobic liquid containing volatile aroma compounds. 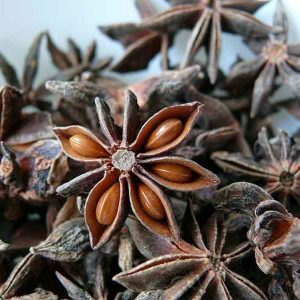 Anise natural oil obtained by distillation and having the characteristic odour of the plant and coconcentrated hydrophobic liquid containing volatile aroma compounds. 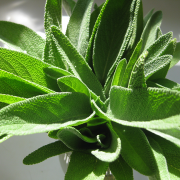 Sage natural oil obtained by distillation and having the characteristic odour of the plant and coconcentrated hydrophobic liquid containing volatile aroma compounds. 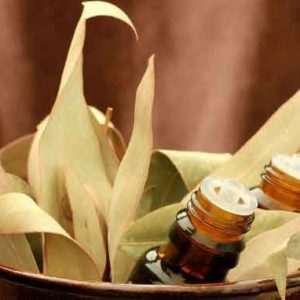 Eucalyptus natural oil obtained by distillation and having the characteristic odour of the plant and coconcentrated hydrophobic liquid containing volatile aroma compounds. 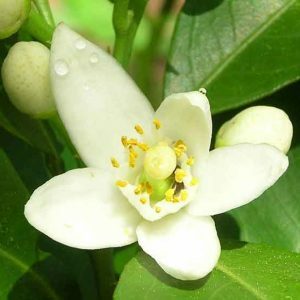 Neroli natural oil obtained by distillation and having the characteristic odour of the plant and coconcentrated hydrophobic liquid containing volatile aroma compounds.